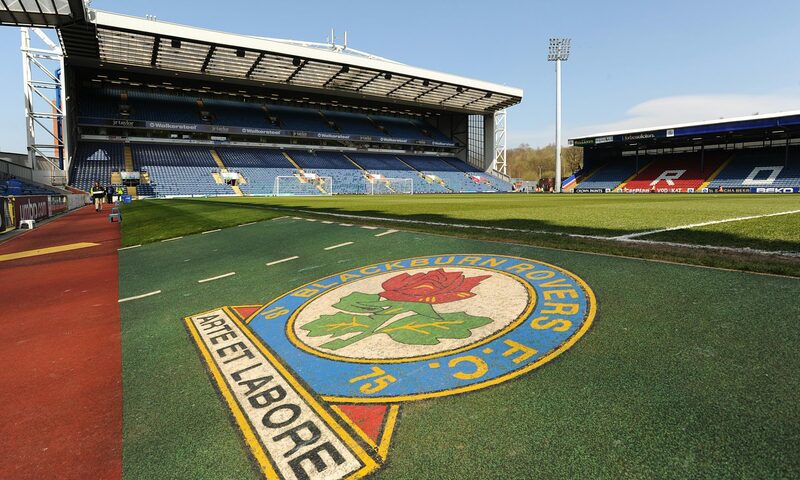 Blackburn Rovers continued their unbeaten start to 2019 as the beat Millwall 2-0 and The Den. The goals came very late, the first via Joe Nuttall, not the prettiest of goals, but very vital. The 2nd came in quick succession as substitute Adam Armstrong scored via an excellent counter attack. In this video we hear what Tony Mowbray had to say after that match. We take an deeper look at the story of the match and get the thoughts from both sides of the fence, with a video from Millwall supporter Michael Avery. Millwall: Archer, Meredith (Williams, 87), Hutchinson (c), Cooper, Wallace, Ferguson, Romeo, Tunnicliffe, Elliott (Morison, 3), O’Brien (Gregory, 68), Leonard. Unused substitutes: Martin,Thompson, Pearce, Wallace. Rovers: Raya, Bennett (c), Rodwell, Lenihan, Bell, Travis, Evans (Nyambe, 46), Reed, Dack (Armstrong, 74), Conway (Graham, 64), Nuttall. Unused substitutes: Leutwiler, Rothwell, Brereton, Butterworth. Referee: Robert Jones (Gavin Ward).